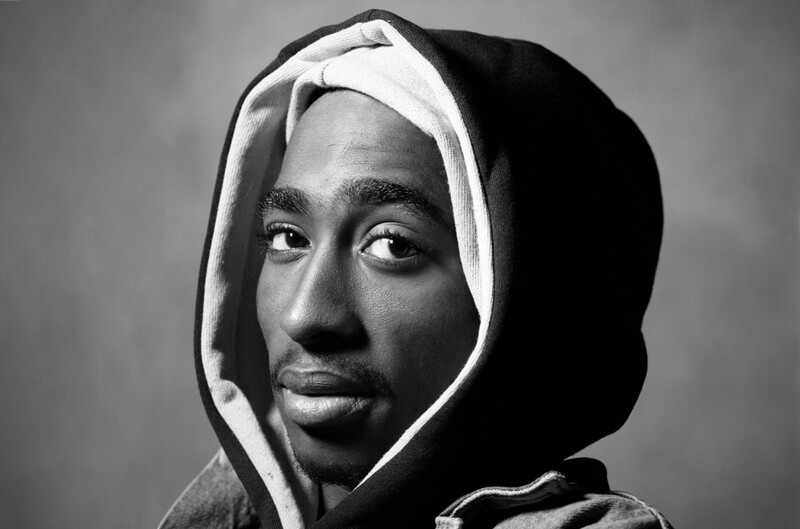 The LVMPD says that Tupac’s unsolved murder “remains an open homicide case” despite claims made by an uncle a suspect in a BET interview. Former gang member Keffe D (born Duane Keith Davis) recently claimed in an episode BET's Death Row Chronicles docuseries that he knows who killed Tupac more than 20 years ago in Las Vegas. Though Keffe D wouldn't reveal the person's identity because “street code,” he didn't deny that his late nephew and former suspect Orlando Anderson could have fired the four bullets that killed Tupac. Tupac was shot multiple times on Sept. 7, 1996, and passed away at age 25 a week later due to complications from his injuries. According to Keffe D, the fatal shots came from the back his car, where Anderson and another friend were seated. In previous interviews with police, Keffe D has claimed Anderson was the shooter. Prior to his death, Anderson denied being the gunman.